Chaos theory plays an important role in modern physics and related sciences, but -, the most important results so far have been obtained in the study of gravitational systems applied to celestial mechanics. 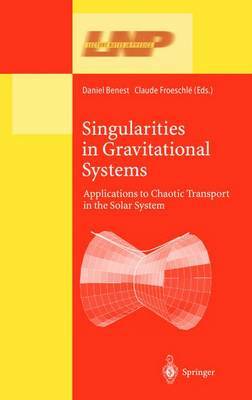 The present set of lectures introduces the mathematical methods used in the theory of singularities in gravitational systems, reviews modeling techniques for the simulation of close encounters and presents the state of the art about the study of diffusion of comets, wandering asteroids, meteors and planetary ring particles. The book will be of use to researchers and graduate students alike.